Romance drifts on the tropical breeze through lush palm trees in Mexico, inspiring love and even extravagant proposals. For an extraordinary wedding proposal that will have you telling the story for years to come, put a little time and planning into popping the big question. 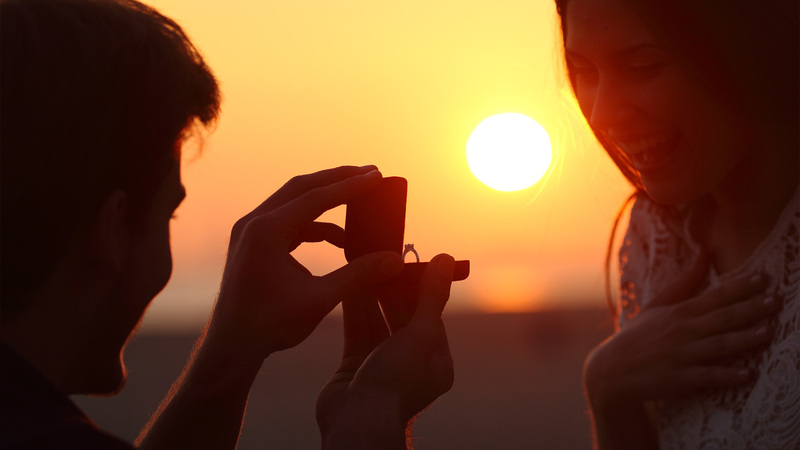 These marriage proposal ideas in Cabo San Lucas can add a little magic to your already amazing love story or launch your own Cabo engagement ideas. Every marriage proposal should reflect the individual couple’s unique story and hobbies. For couples who love adventure, there are plenty of marriage proposal ideas in Cabo San Lucas that are both thrilling and romantic. Soar over the rugged mountains on zip lines that lead to great heights and spectacular views of the sea where you can get down on one knee and ask your partner to spend the rest of their life exploring with you. For another romantic date, take your partner under the sea to the magical marine world. While snorkeling or scuba diving, have a waterproof note with a proposal written on it. One of the truly unique Cabo engagement ideas is a camel safari in the desert where you can have a picturesque picnic waiting to set the mood. If you choose one of these adventurous proposals, contact the tour company ahead of time for help pulling off an incredible proposal. Of all the romantic things to do in Cabo, a date on the beach is a classic, yet with one of these Cabo engagement ideas, you can go beyond the expected. 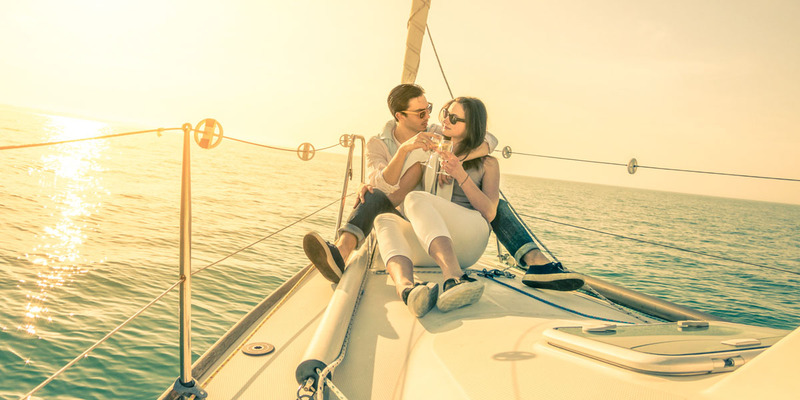 To demonstrate the extravagance of your love, charter a boat for two out to a private beach where scattered rose petals or a champagne picnic await you. 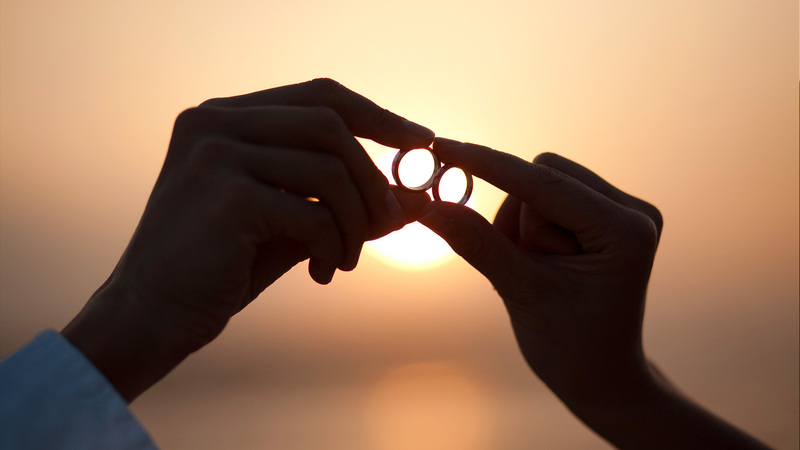 Add a twist to a classic beach wedding proposal by hiring a photographer to capture the moment, which will also allow you to share your memories with friends and family back home. With the help of your Cabo resort, you can take a walk along the beach to a spot where candles are lit with rose petals. Top it off by placing the ring in a decorative treasure chest to present to your beloved treasure, turning a romantic date into a grand gesture that will make your partner swoon. There are plenty of romantic things to do in Cabo that will give you the perfect intimate moment to profess your love and commitment to your partner. The sumptuous suites at Cabo all-inclusive resorts can provide the privacy you need for this life-changing moment. 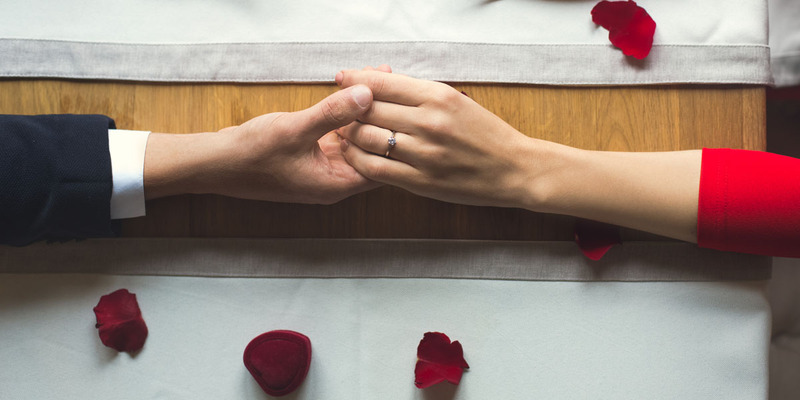 Upon returning to your room after a romantic date, have champagne, rose petals, and candlelight setting the mood for a romantic wedding proposal. One of the most romantic things to do in Cabo is a day of indulgence at the spa. Coordinate ahead of time with spa technicians to pull off an emotionally and physically stimulating proposal. 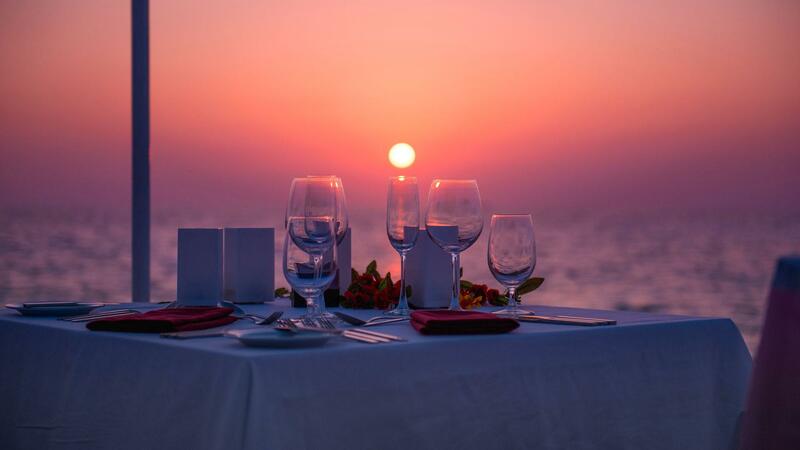 For a classic date with the magic touch of Cabo, take your true love to an elegant dinner with a striking view of the sunset over the ocean. As you let the aromas of gourmet food waft in the air and taste the rich flavors, reminisce over your love story before asking your partner to spend the rest of their life with you. Using any of these marriage proposal ideas in Cabo San Lucas will make your engagement as unique as you and your partner. With a touch of Cabo magic, a little extra planning, and a love story like no other, you’ll create a moment of romance and intimacy that will demonstrate your love and commitment.